 The J. Butler leasing team uses and employs proven marketing strategies to attract and maintain qualified tenants, and maximize revenues for your commercial and industrial properties. Our specialized client retention programs are designed to keep current tenants and ensure consistently satisfied renters. We will work diligently toward full occupancy with pre-screened, suitable, and financially stable tenants. Our leasing team works closely with national franchises to lock in long-term leases for maximum rent. Marketing analysis performed by our leasing team regularly to ensure your properties are in line with market rents and conditions, yielding the highest possible return. Marketing strategies proven to fill commercial properties quickly and efficiently with connections to national franchises, corporate relocations, and small businesses to secure long-term leases. Showings of your properties to pre-screened prospects with viable businesses. Tenant screenings with our commercial property management software which enables us to check the backgrounds of each business thoroughly. Lease negotiations to ensure your property will be fully occupied at the best possible leasing terms. Lease renewals and expirations with a market analysis performed to ensure favorable terms and minimize turnover.